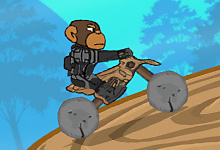 Join our monkey on the biggest motocross adventure on the island. 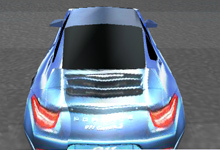 The racetracks are very tricky, but means nothing for a monkey like you. 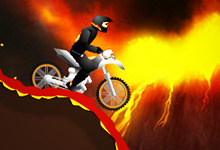 Use the arrow keys to ride your bike and keep balance. 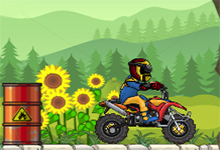 Collect as more bananas as possible to earn the top score and win the Monkey Motocross Island challenge. 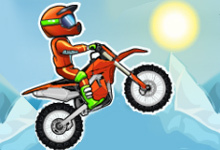 Monkey Motocross Island is a free game which can be played at bikegames.biz. 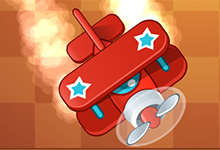 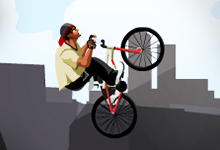 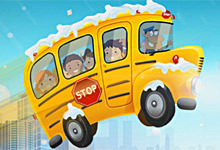 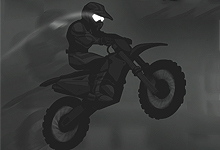 This game have been rated from administrators of bikegames.biz with 4.60 stars out of 5.